It is hosted by Uknoc Customer Address Space (England, Hempstead,) using cloudflare-nginx web server. ns1.simpledns.co.uk, and ns2.simpledns.co.uk are its DNS Nameservers. 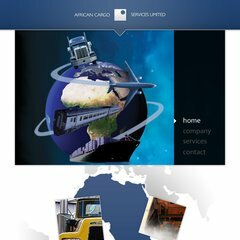 Africancargo.co.uk's IP address is 81.19.185.53. PING (81.19.185.53) 56(84) bytes of data.